SANDUSKY, Ohio -- Police say a caretaker was filmed performing a sexually provocative dance on a 100-year-old resident with dementia at an Ohio assisted living home and has been charged with gross sexual imposition. 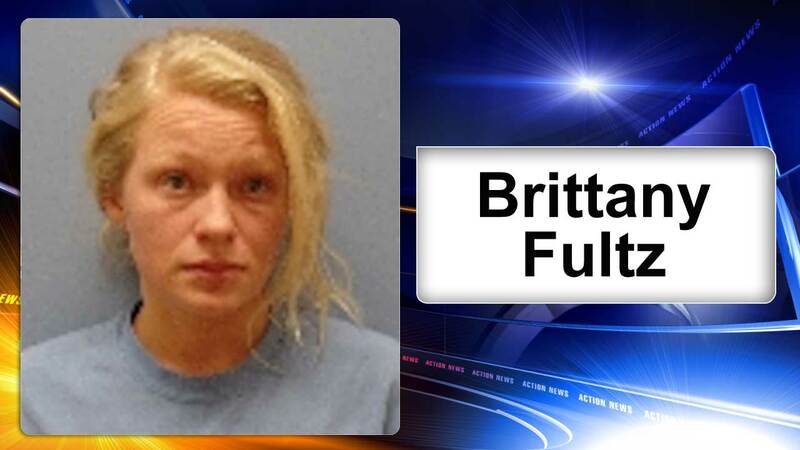 Sandusky police say 26-year-old Brittany Fultz, of Marblehead, danced in front of and on the man in December, then showed her breasts and buttocks. Police say another caretaker recorded Fultz and later showed a supervisor, who reported it to police this month. Fultz pleaded not guilty Tuesday. Her attorney says Fultz should be exonerated because it was a prank intended to make the man feel good. The attorney alleges that even though the resident has dementia, he had the capacity to say no but didn't. The second caretaker wasn't charged. Authorities say the caretakers no longer work at the facility.